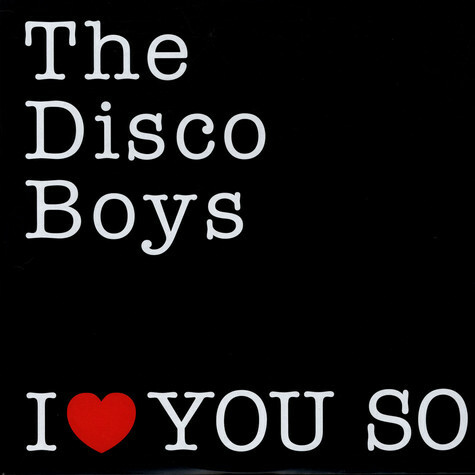 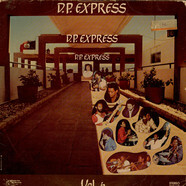 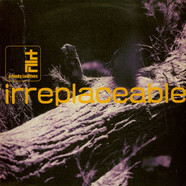 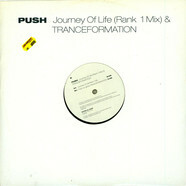 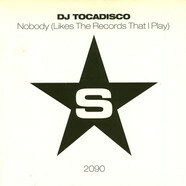 Right Now, The - Up All Night 12"
Tocadisco - Nobody (Likes The Records That I Play) 12"
Push vs. Globe - Journey Of Life / Tranceformation 12"
Funky Lowlives, The - Irreplaceable 12"
Panjabi MC - Mundian To Bach Ke 12"
Dragon, The - The Streets (Remix) 12"
Disciples, The - Underrave 12"
Analogue Cops, The - In Plain Clothes EP feat. 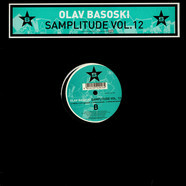 DJ Octopus 12"
Olav Basoski - Samplitude Vol. 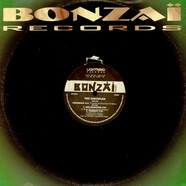 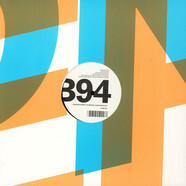 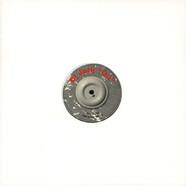 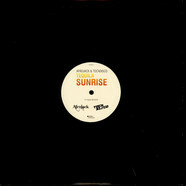 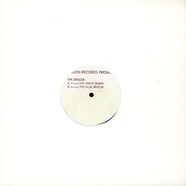 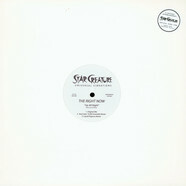 12 12"
Afrojack & Tocadisco - Tequila Sunrise 12"
Narcotic Squad, The - The Illegal E.P. 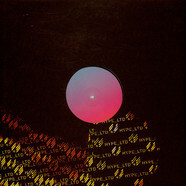 12"
Delano Smith - Pariter Reconstructed 12"
Tom Joyce - Brume De Pomme EP 12"
Isolator, The - Distance EP 12"
Analogue Cops, The - Desk Jockeys EP 12"
Sushi Club, The - Lunarium Remixes 2x12"
Whirlpool Productions - The Immunity Syndrome E.P. 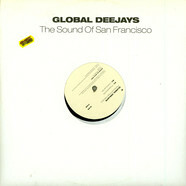 12"
Global Deejays - The Sound Of San Francisco 12"
Scumfrog, The - Learning To Fly 12"
Strike Boys, The - Dope 12"
DJ Jurij - On 12"
Machine, The - Fuse (Ame & Dixon Remixes) 12"
Cheapers, The - No Groupies & Ugly Dancers EP 12"